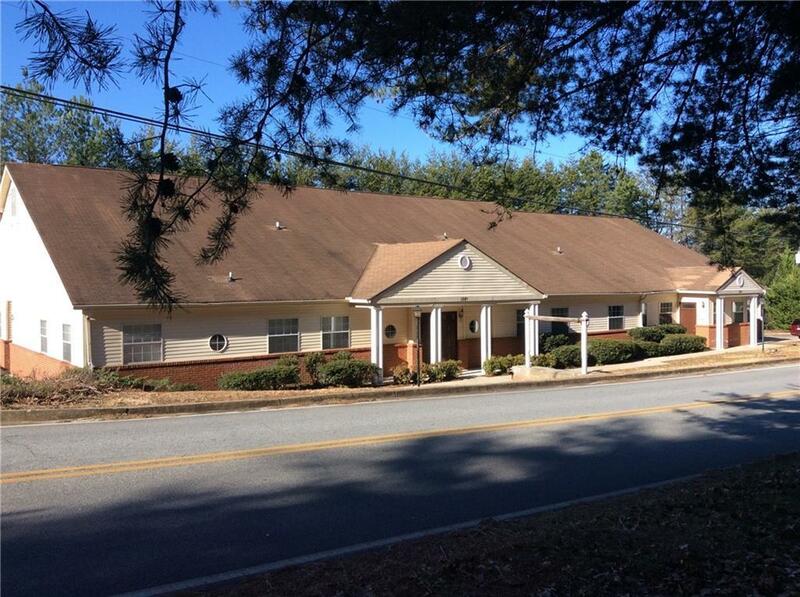 Newly renovated medical building w/ 5 doctor offices,17 exam rooms,11 bathrooms,2 break rooms & 3 lab rooms. 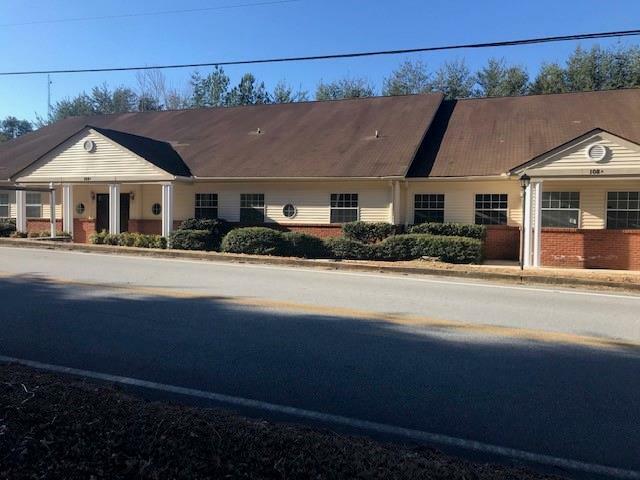 Sick & well waiting area,1 large waiting area w/2 reception areas.Several business rooms, file & storage rooms surgery & recovery room.Located on 1.85 acres.Approx. 9100 sq. 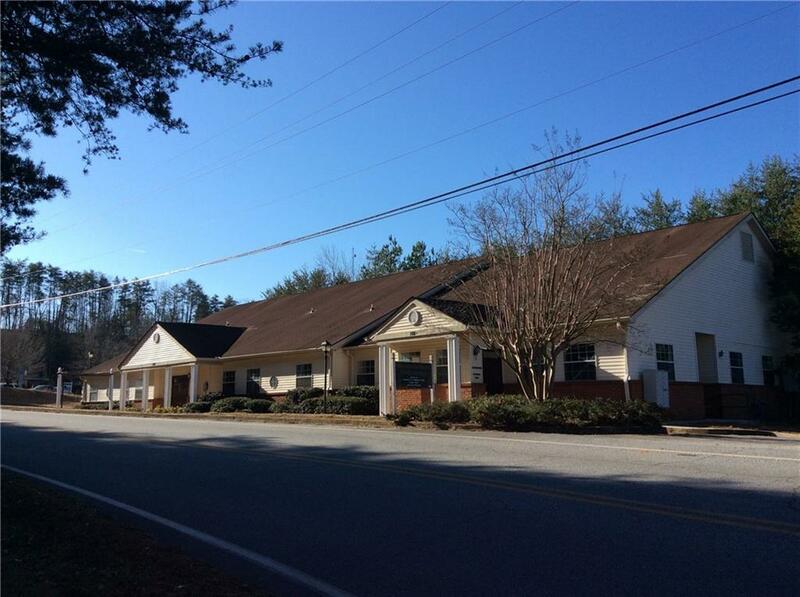 ft. building.NGHS announced plans (per NGHS website) to provide Emergency Care in former Chestatee Hospital,located within walking distance of office building.NGHS also announced plans to develop a new hospital along GA400 in Lumpkin County.Located in area of several other medical facilities. 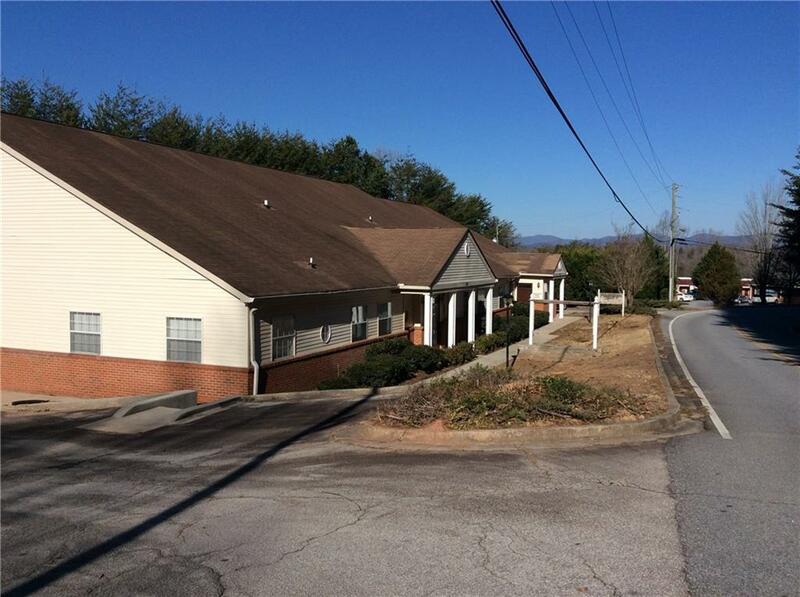 Listing provided courtesy of Savage Real Estate And Auction Company, Inc..